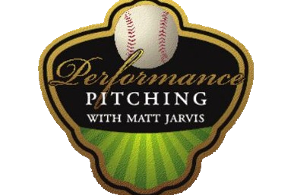 Performance Pitching in Northern California offers structured methods of baseball training designed specifically to the develop core skills players need to be successful on the field. With over 25 years of experience in private baseball instruction, we are committed to teaching you everything you need to know about baseball. We teach you the fundamentals of the game, how to improve your play, and a passion for baseball. We can help you develop your skills to become a stronger, faster, and better player today! We teach solid pitching mechanics mixed with strong mental toughness. Our goal for each student is to mold the player into the "complete package." Our programs are designed to increase strength and stability in the core and lower body. In the natural throwing progression, developing these muscle groups generate more power in the pitching delivery. We assess the players to determine their current baseball accumen . After the assessment is completed, we develop individualized programs to enable the players to practice and perform at their highest level. Matt Jarvis played 14 years professionally as a left handed pitcher. His career began when the Baltimore Orioles drafted him in 1990 out of La Cueva High School in Albuquerque, New Mexico. Matt elected to accept a scholarship to play Junior College baseball for Mesa Community college in Arizona. After a successful season, before the next draft, Matt signed his first professional contract. Matt spent his first 6 seasons with the Baltimore Orioles organization, collecting all-star awards in 3 of the 6 years. 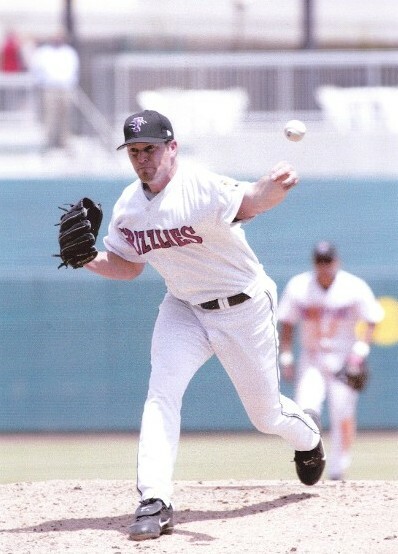 In 1996, he became the Northern Leagues Pitcher of the Year and First Team All-League Pitcher. At the end of the 1996 season, the St. Louis Cardinals organization purchased his contract where he was able to post a 14-6 record with 17 saves in 140 innings. After 2 years with Cardinals, in 1999, Matt signed a free agent contract with the Los Angles Dodgers organization. Due to a unexpected arm injury that required "Tommy John surgery," he missed the 1999-2000 seasons. In 2001, Matt signed with the Seattle Mariners organization AAA team, the Tacoma Rainers, who won the AAA Pacific Coast League Championship. In 2002, Matt was invited by the Seattle Mariners to pitch throughout Major League spring training. Midway through the 2002 season, the San Francisco Giants organization needed a left handed pitcher for their AAA, Fresno Grizzlies team. Matt remained with the San Francisco Giants organization, pitching for Major League team throughout spring training, competing for a bullpen spot for the 2003 season. In 2003, after an injury to the hand, mid-season, he rehabilitated for the remainder of the season in Concord, California. In 2004, Matt signed with the Los Angeles Dodgers organization, on an invite to Major League Camp which took landed him a spot on the AAA Las Vegas 51's. In late 2004, at the birth of his first child, Matt chose to dedicate his life to his family and to growing his baseball academy. His skill and experience will help you to take your game to another level. Matt has a thorough understanding of game, both on and off the field. He has successfully provided private baseball instruction, training schedules and mentoring in the Bay Area and Greater Sacramento, since 2001. Contact us at -(877) 797-6174.